One of the drawbacks to working entirely digitally is that it's easy for all of your content to end up looking similar. While a digital look isn't bad, it could become tired if everything in your animation is one solid color from digital coloring. While there are lots of tricks to adding color and a more tactile feel in your digital animation, one of the easiest ways is blend modes within After Effects (AE). Blend mode is something After Effects shares with Photoshop, so if you're familiar with them within photoshop it's the same within AE. Blend modes can add texture like you see in this short animation by Alex Horan titled Wolf Within. Horan first animated in Flash before bringing into AE and adding texture in using this method. Blend modes live in a drop-down menu in your timeline. When you create your project and add an element to your timeline, you'll see next to its name there is a drop-down menu that says Normal. Above that will say Mode; these are your blend modes. The way blend mode works is it combines the two layers using different parameters. Try downloading a couple different paper textures to combine them to make a unique texture. You can find hundreds of great paper texture files for free online. Once you've brought them into AE, drag the first one to your timeline and make sure it's above your background layer. When your texture is added you won't be able to see your background until you use blend modes. With the layer selected, you can use the drop-down menu to select a type of blend mode or even easier use Shift + or Shift - to cycle through the modes. You'll see as you go through the modes it is combing the texture and your background; it's as easy as that. 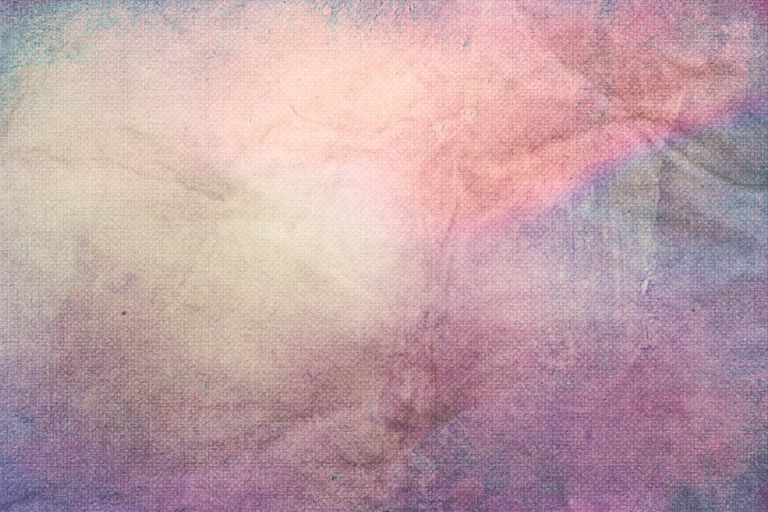 Find one you like, and then add another texture to above that one, and repeat cycle through your blend modes until you get something that you find appealing. There's no right or wrong here so just pick whatever you think looks neat. Some of the handiest blend modes are multiply, soft light, screen, color burn, add, and lighten. As you use them, you'll begin to find favorites that you can go back to. Two particularly helpful blend modes though are multiply and screen. Multiply removes the light parts of an image and leaves the dark, and screen removes the dark parts and leaves the light. Where this comes in handy is easy background swapping, if you scan in a sketch onto your computer and want it on a colored background or something you can use multiply to remove the white without having to do any erasing and without losing any real quality of your image. Where this comes in handy in animation is compositing together hand-drawn animations. It's an old method that used to be done using light boxes but now you can simply bring your pencil tests in as movie files and apply a multiply blend mode to your background and instantly you have your character on top of your background. It's that easy and very useful.